Saddle Road Press, 9780983307204, 34pp. 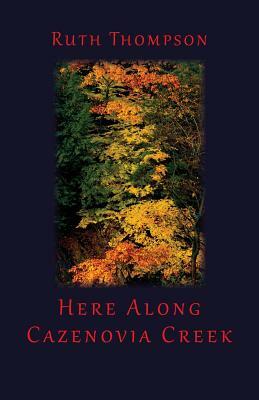 "At once earthy and full of spirit and mystery," this chapbook from award-winning poet Ruth Thompson celebrates a "vivid cycle of the seasons" in the hill country of western New York. It includes "Fat Time," which won the New Millennium Writings Award in 2007.